The flexibility of the RACO modular MA Series offers a wide variety of motors and accessories and accommodates the requirements of modern computerized production with a full range of speed and thrust combinations and highly precise positioning accuracy. 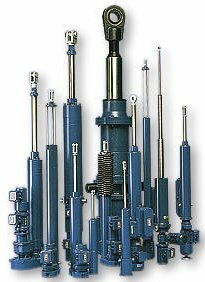 The RACO Electric Rodtype Actuators come in 11 different sizes ACME or high precision ballscrew driven. Modular system allows custom built units using the special high torque RACO actuator motor or servo and stepper motors. The RM rotary actuator is designed for automatic operation of valves, gates and other applications requiring rotary motion. 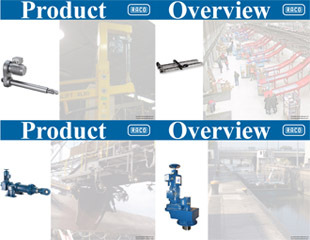 The product line follows the RACO modular principle, well known in the linear actuator line. The modular system allows RACO to offer a custom made rotary unit optimized and built for a given application, at a competitive price. 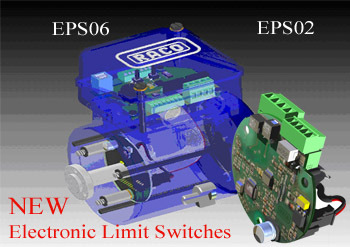 RACO offers a range of control devices designed for use with actuators and other electromechanical equipment. The offered accessories provide features that enhance the safety, flexibility and versatility of the actuator. Raco is manufacturing precision ball screws for decades. Many precision machine tool manufacturer select the unsurpassed guaranteed RCAO Precision. from single piece to series production or rebuild, RACO has the know how built on precision. 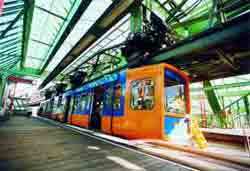 RACO is practically the sole supplier in the world of Failsafe clean electrical brake actuators for mass transportation\, light rail vehicles, electric locomotives etc.